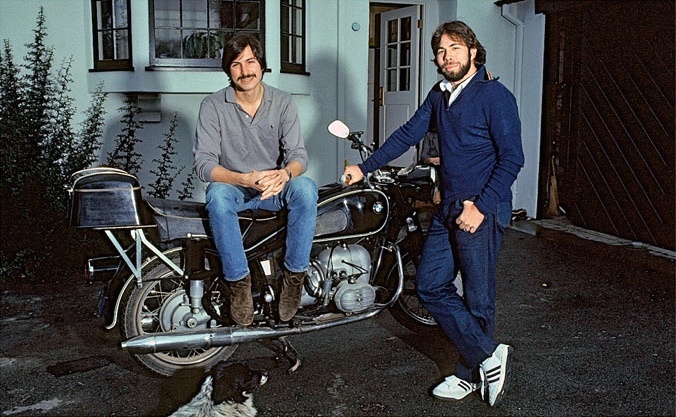 Steve Wozniak, universally known as Woz, co-founded Apple with Steve Jobs in April 1976. The two became friends despite their age difference, out of their common interest in electronics and Bob Dylan. Woz is the hardware genius behind the Apple I and the Apple II, the world’s first popular personal computers. He stopped working for the company in 1985 but remains one of Steve’s friends, though a distant one. Woz became famous for the US mainstream audience after his appearance on the TV show ' Dancing with the Stars'.